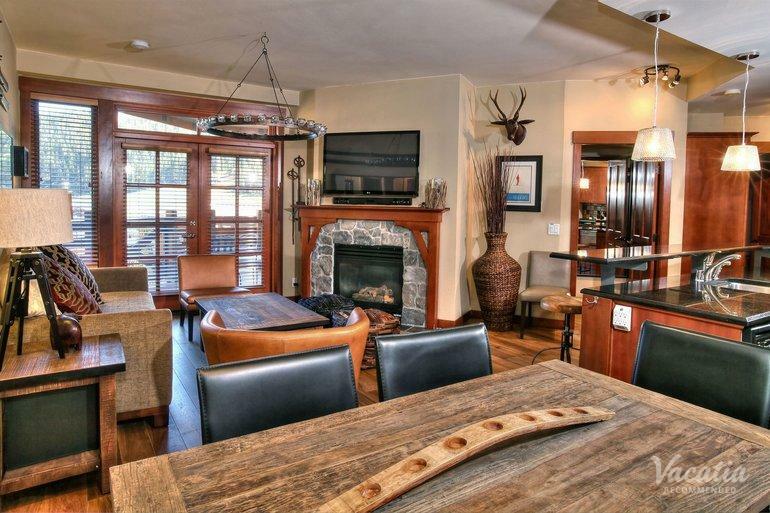 Enjoy epic mountain views from your private balcony. 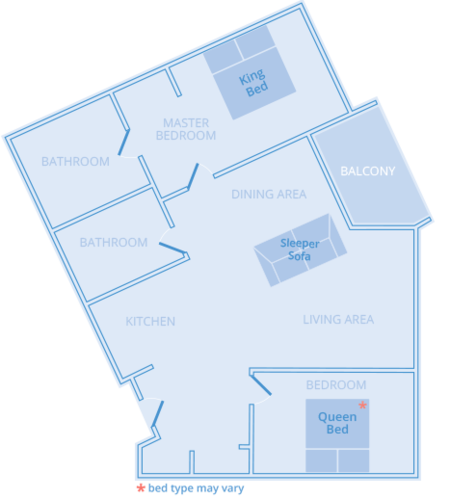 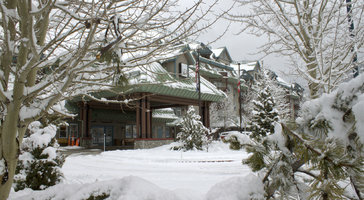 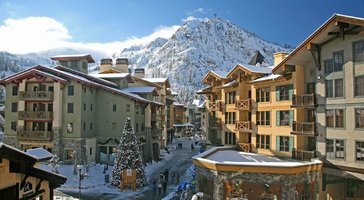 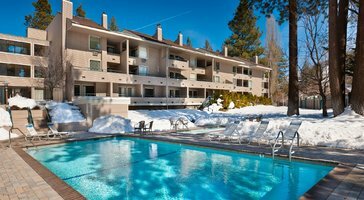 The two-bedroom, two-bath mountain view condo at The Village at Squaw Valley sleeps up to 6 guests comfortably. 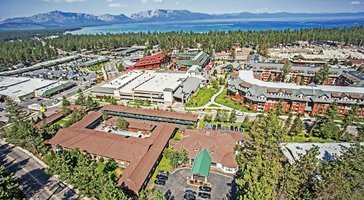 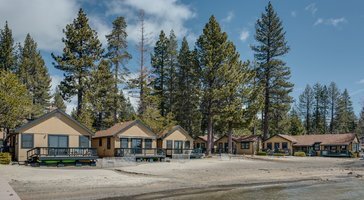 If there are kids in your crew, the luxury of separate bedrooms makes for the perfect home base in Lake Tahoe.